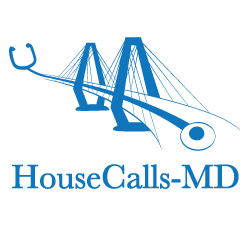 HouseCalls-MD is Hiring! We are looking for MDs, NPs and PAs who would like to join our team. Our office is expanding too and soon we will need additional medical scribes, phlebotomists, Med-Techs and office support staff. To be considered for an open position please email us today! We tailor each patient's care plan to fit their life circumstances and treatment wishes. Our proactive philosophy prevents many medical crises. A key component of our proactive care model is care coordination, connecting patients with service needs identified at the time of our visit.